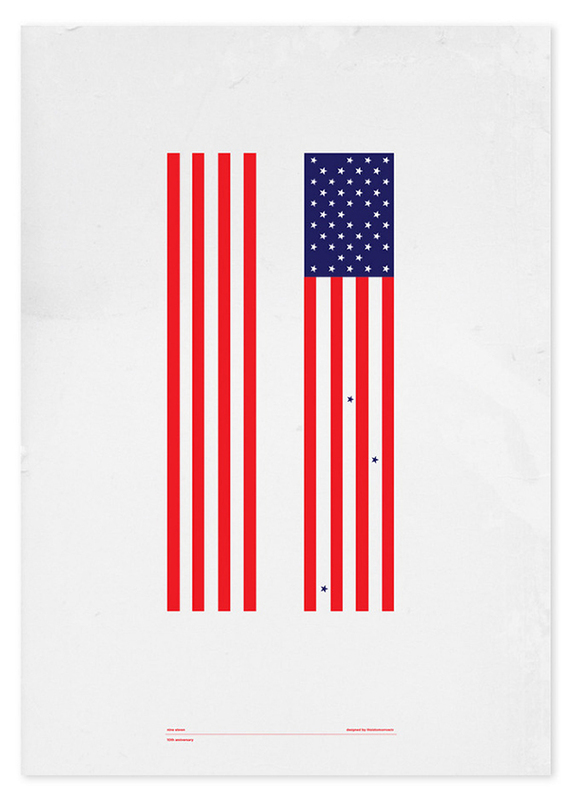 I ran across this beautiful, simplistic design by Marcin Plonka and had to make mention of the tragedy of September 11. May we never forget. I was changing classes in high school, my sophomore year. Where were you? Comment below.